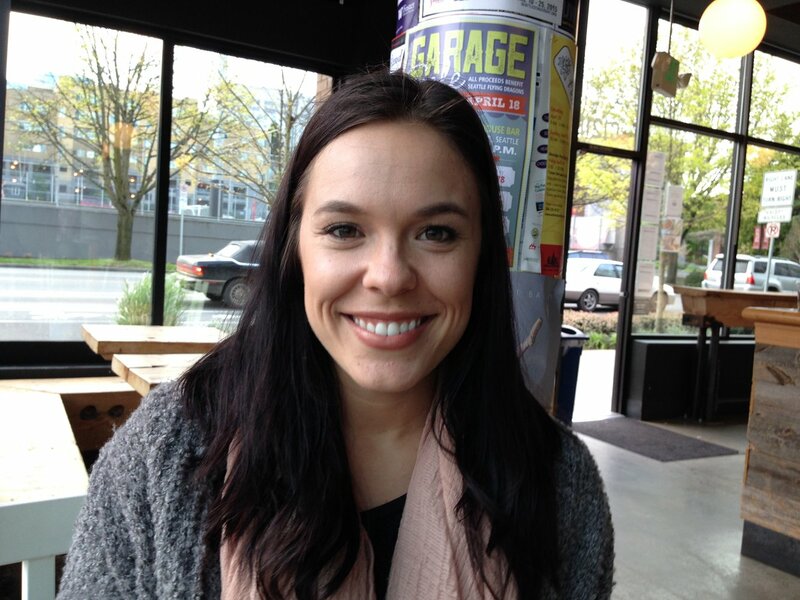 As a volunteer group mentor, Channing H. Nesbitt meets every Tuesday evening with Seattle youth. 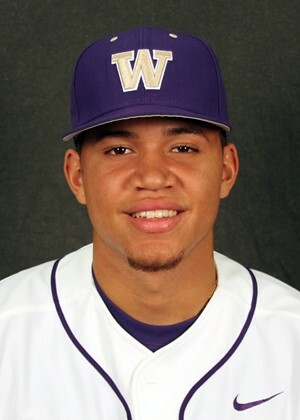 Channing, a junior Political Economy major, was a member of the University of Washington 2017 baseball team. Tell me about mentoring… The good and the bad. What do you enjoy? What you get out of it? “I think I benefit from mentoring just as much, if not more, then some of the kids. There are both positives and negatives. The negatives are just that a lot of the kids have faced hardships at such a young age and have opposition stacked against them. I don’t want that for anyone, especially innocent children. Four years ago, Jayashree contacted 4C, and volunteered as a mentor. She was matched with a 12-year-old girl who lived with her grandmother. The girl’s father was not in her life, her brother was in prison, and her mother was homeless. Jayashree started seeing her once a month and they often talked on phone. The mentor-mentee relationship was going well. They were comfortable with each other. She told Jayashree about her dream to be an architect. “We held a meeting that included her grandmother, mother, her father, a lawyer, a social care-worker and me. She was crying the whole time. We concluded that a private school would be the best option,” explains Jayashree. She transferred to a private junior high school with smaller classrooms. The curriculum was rigorous, but she could keep up. She was on track. In the ninth grade she gave a talk at a church event. She said she was going to choose a life that is clean – no drugs or alcohol, and she would finish high school. If only! Her junior year was not good. She started having trouble in school. She had an older boyfriend and started drinking. She eventually ran away from home. “Last time I saw her she was in homeless teen shelter. She seemed happy, was attending school, and said she was going to go in the Army,” reports Jayashree. 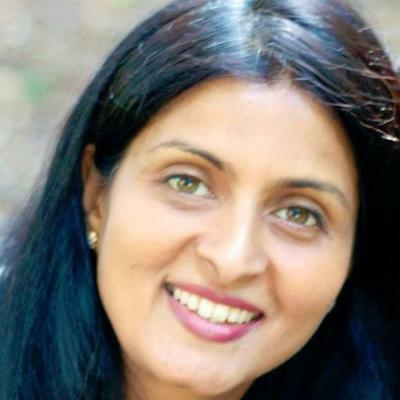 Jayashree has taught high school and middle school in Seattle and the Hyderabad Area, India. She currently teaches math at Seattle University. She is married and the mother of two teenage daughters. At church, seven years ago, Gary Tillery, listened to a presentation about 4C’s mentoring program. Gary, retired after 26 years as a supervisor at Boeing, decided he’d give mentoring a try. He attended 4C’s mentor training program. “The training program was very thorough as they went over the dos and don’ts of being a mentor,” says Gary. After the training, Gary waited two nerve-racking months before being assigned a mentee. 4C finally called to let Gary know that they had found a good mentee match for Gary. “My assigned mentee had a twin brother. Another man was going to take the other twin but he backed out. I felt bad for the other twin, so I agreed to mentor both of these kids,” states Gary. “It is important to meet these kids at their level, but you have to be careful that you’re not their friend — you are their role model. I had to learn this the hard way. At first, in an effort to relate to them I became more of a pal to them,” admits Gary. Ahmed was raised in Trinidad and Tobago. He graduated from Florida Institute of Technology and is in his fourteenth year as a software engineer at Microsoft. 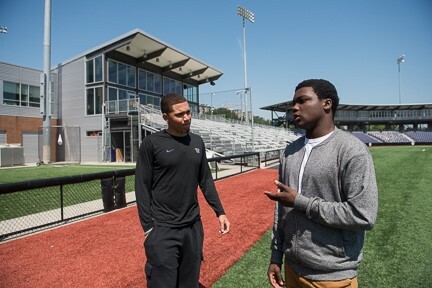 About three years ago Ahmed Stewart went to a volunteer fair sponsored by the Seattle Urban League Young Professionals (SULYP). He visited the 4C booth and decided he would become a mentor. “My goal as a mentor was to try to make somebody see things in a way that they were not accustomed to … and broaden their horizons,” says Ahmed. Ahmed was matched with a 14 year old African-American boy. They had common interests. They were both science minded. Ahmed’s mentee comes from a good family background. His mother and father are both in the picture. He became a mentee because his mother thought it would be good for him. “He’s a big kid and he’s on the football team. His peer group is strong. I can hardly compete with all the things in his life. I do not see him anymore. He has a busy life and sort of outgrew the need for a mentor. 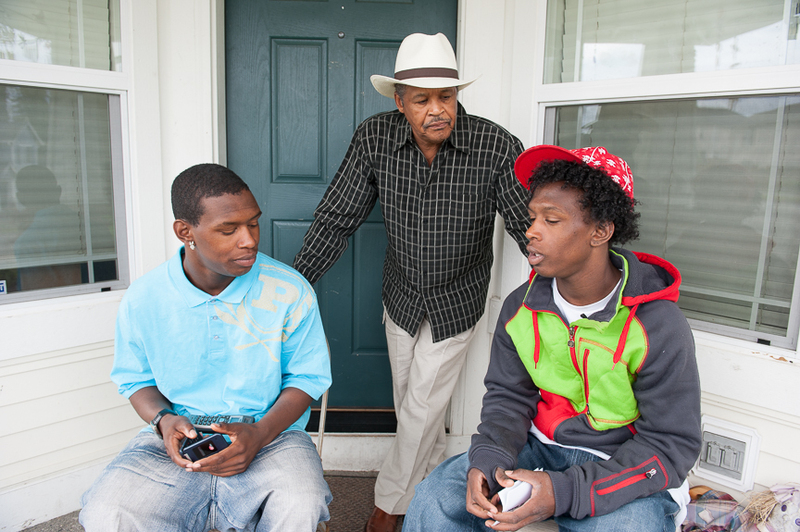 Want to discover more about mentoring and how you can affect the lives of local youth? “I hope to get a good experience with kids that come from the same background that I came from. 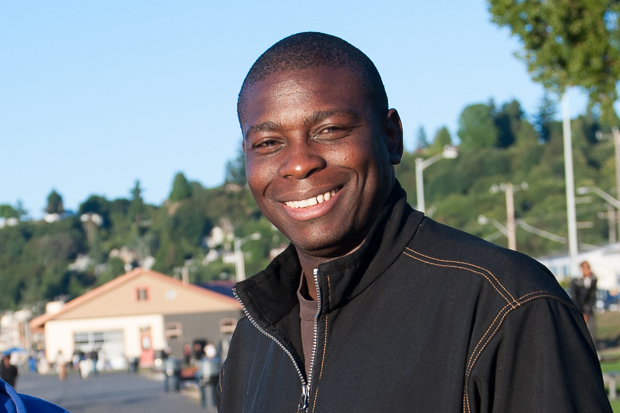 I want to mentor kids by providing an inspiration to them,” says Ezekiel Turner. 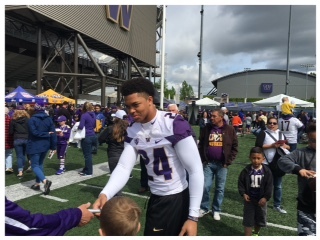 Turner, who played safety on UW football team, is from the Baltimore suburb of Glen Burnie, Maryland. Ezekiel Turner is now a linebacker for the Arizona Cardinals of the National Football League. 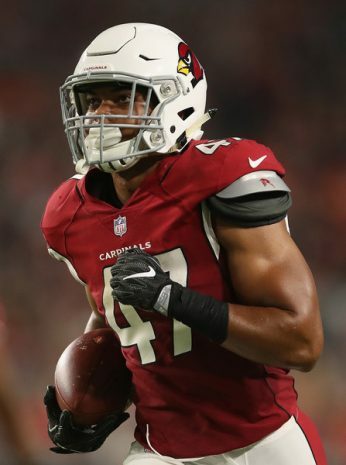 He played as a safety at UW and signed by the Cardinals as an undrafted free agent following the 2018 NFL Draft. How did you get involved with 4C and mentoring? 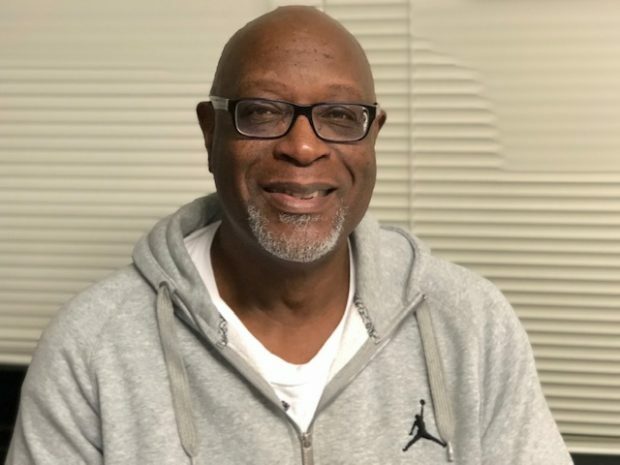 “I heard about the 4C mentoring program from my friend Rick Dupree, I’m currently mentoring five youth and am preparing to do after school mentor programing at three local middle and high schools.